20-track album - mix of of previously released & unreleased songs. 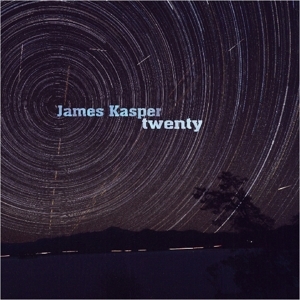 Commemorative of 20 years since Kasper's first demo cassette in 1993. To order CD, send $15 ($12 + $3 shipping) via paypal (paypal account: james1210@live.ca) and provide mailing address.